Much of today&rsquo;s neuroscience research investigating human brain diseases and disorders utilizes animal models. Animals ranging from flies, rodents, and non-human primates are routinely used to model various disorders, with mice being most commonly utilized. Scientists employ these animal models to approximate human conditions and disorders in an accessible manner, with the ultimate purpose of applying the findings derived in the animal back into the human brain. The use of animals in research has been the source of much debate, with people either supporting or objecting their use, and objections arising from animal rights activists, proponents of critical neuroscience such as Nikolas Rose and Joelle Abi-Rached, and others. A main focus of this debate has also been the use of non-human primates (NHP) in research. The cognitive functions and behaviors of NHPs are more closely related to those seen in humans than are rodent cognitions and behaviors, thus causing primates to be held as the closest approximation of human brain functioning in both normal and disease states. Though some say NHP research is essential, others call for scaling down or even completely eliminating it. 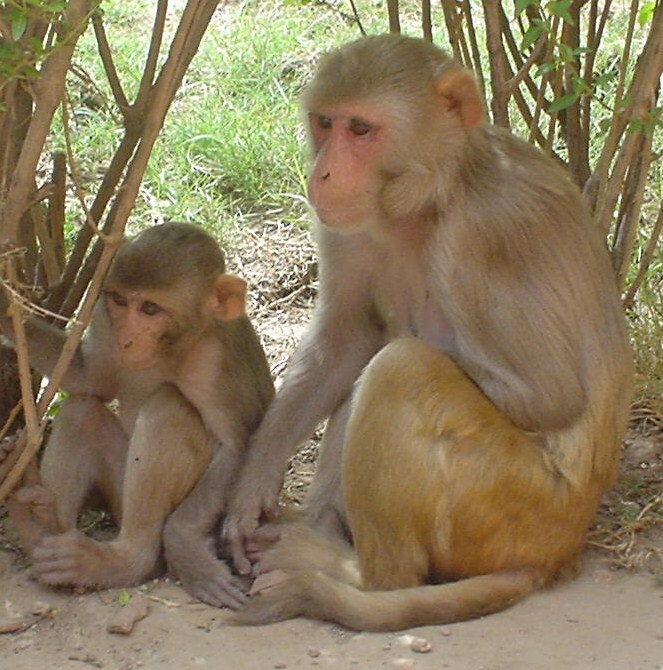 Strides have already been made towards the reduction and removal of NHPs from experimental research, as displayed by the substantial justification required to perform experiments utilizing them, the increasing efforts going towards developing alternative non-animal models (including the Human Brain Project&rsquo;s goal to create a computer model of the human brain), and the recent reduction of the use of chimpanzees in research [2, 6].